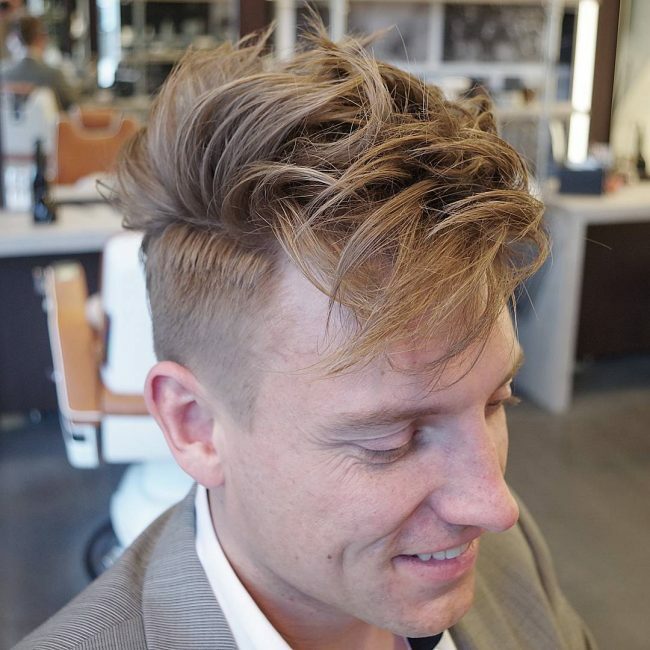 Men’s wavy hair can be very difficult to style, especially if you do not have a qualified stylist. You may have a good style in mind but fail it implement it. The wavy hair normally grows longer than the curly hair and takes a wavy form that is quite hard to shape. 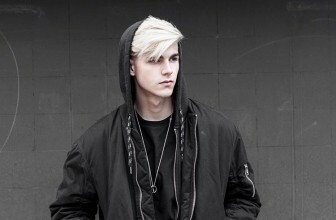 It is even more difficult to style this type of hair in men who love having long hair. 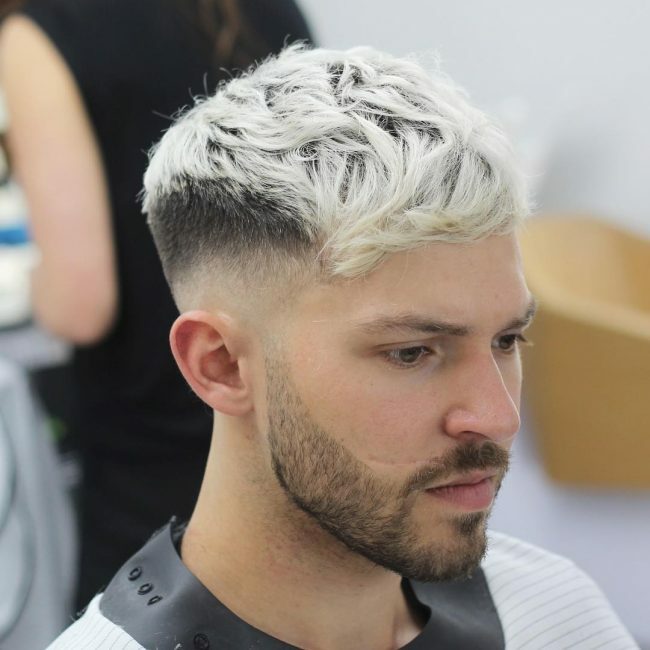 However, if you are lucky to have a stylist who is conversant with this type of the hair, you can still have your trend long or short hairstyles and look cool. 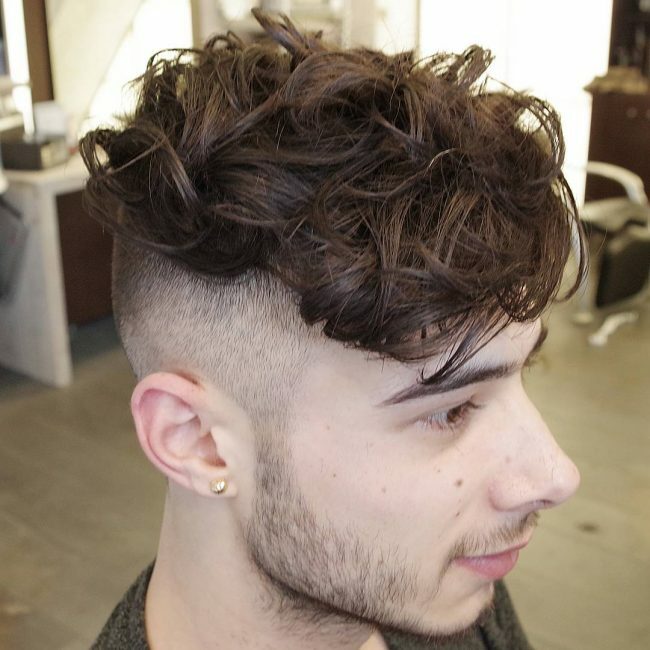 Here are the 25 hairstyles for men with wavy hair. In this style, the hair is combed from back trying to cover the forehead. Hair is combed towards the eyelids to as if covering one eye. The style comes out well with a clean shave beard and sideburns to avoid looking bushy. In this style, the stylist combs the hair from the back to cover the forehead. Hair is combed in both sides of the face towards the eyelids as if covering both eyes. Hair at the back is trimmed with a scissor towards the temples with no straight edges. 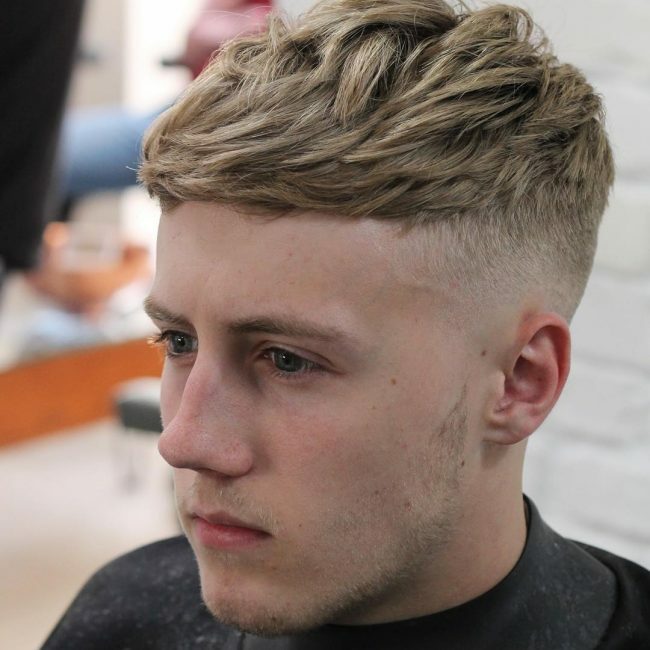 In this style, hair in the upper part of the head is trimmed and then combed forward and backward to create short waves. The back and temples are shaved clean with a straight and pointed cut on the edge. 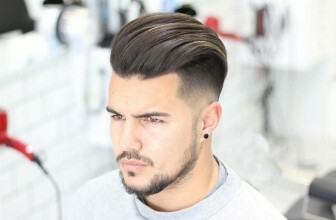 In this style, the hair in the upper part of the head is trimmed and then combed forward and backward to create short waves. 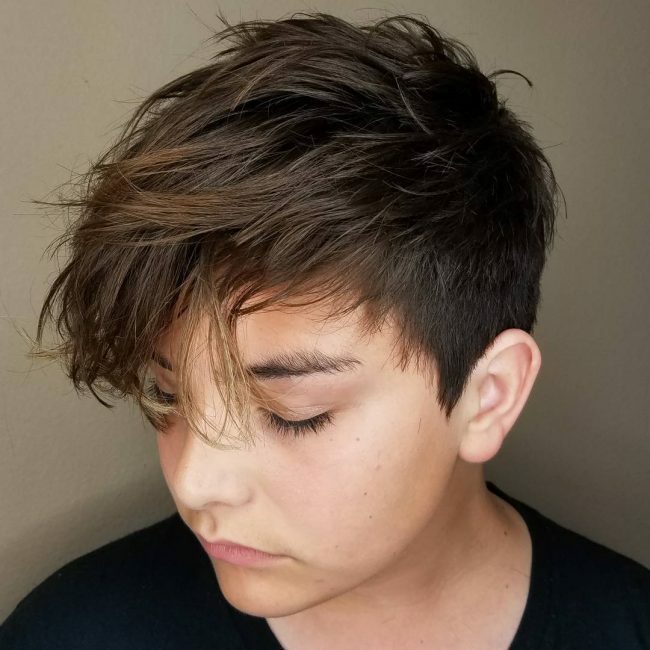 The short waves are dyed to give it a different appearance. The back of the head and temples are shaved clean with an angular cut. 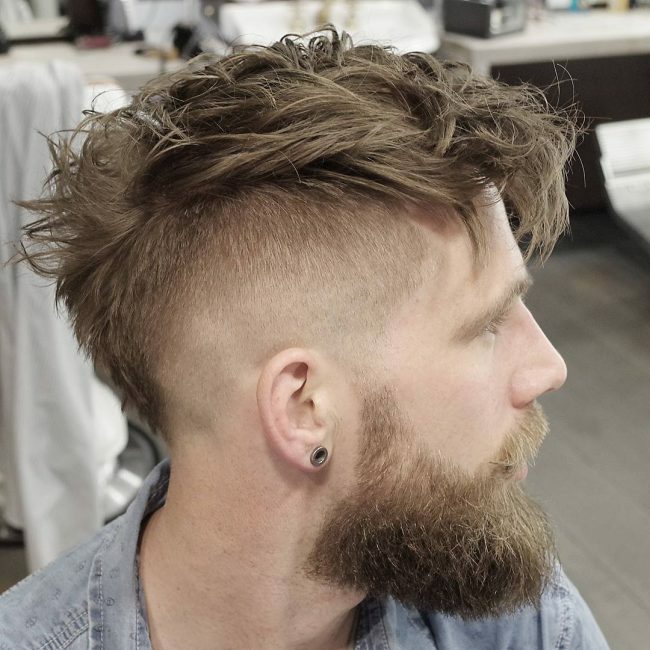 This style is similar to the upper wave with back shave style, only that hair is longer and combed forward and sideways to give a straight front. 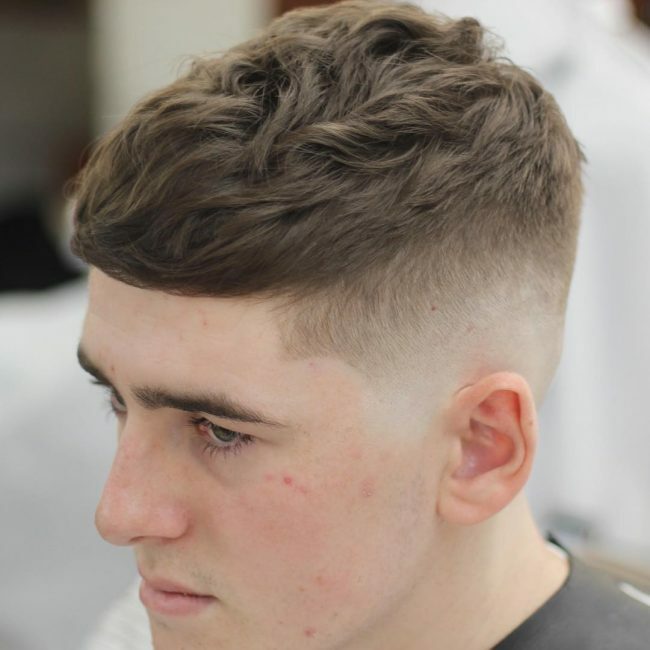 The back and temples are shaved clean with a combination of angular and straight cut. 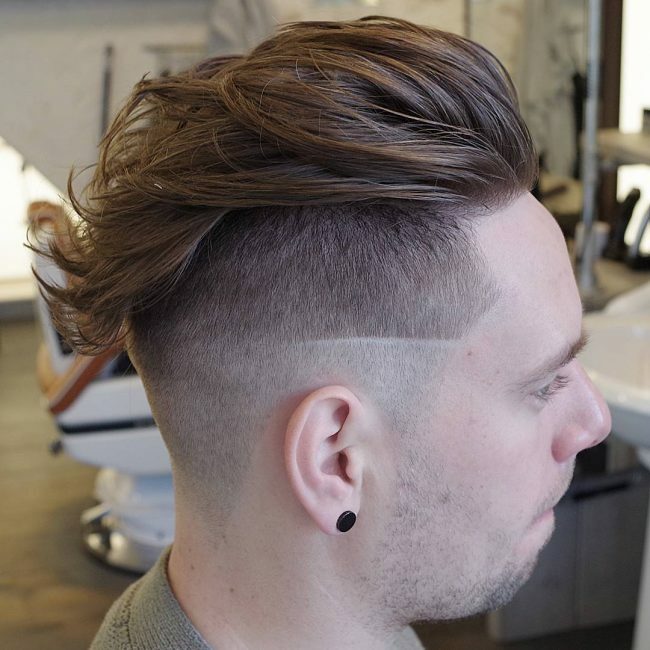 In this style, the back and temples are clean shaved with an angular cut. The hair on the top of the head is trimmed and combed forward in a pressing position. 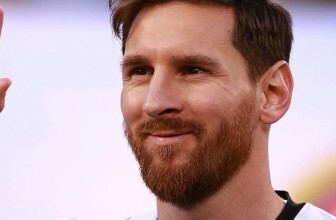 The forehead hair is combed upward to give it a raising appearance. In this style, the back of the head and temples are clean shaved with a straight cut from the forehead. 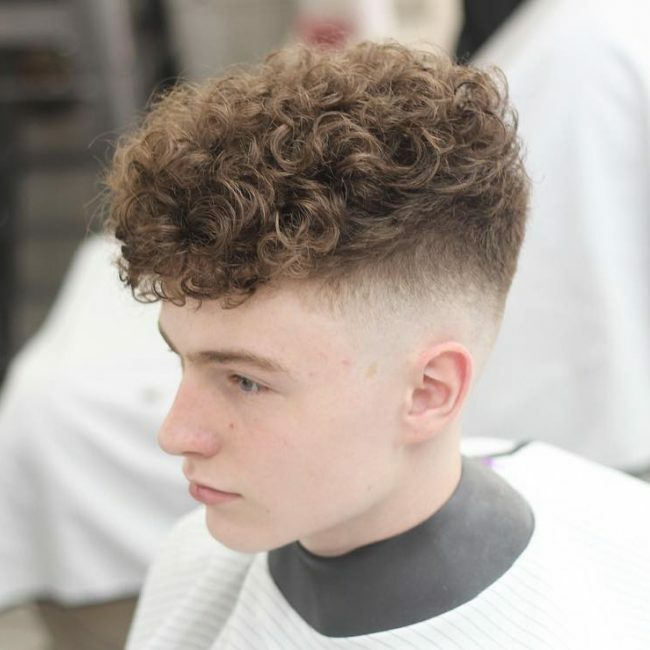 The hair on the upper part of the head is trimmed short and combed upward in a pulling move to create short curls. 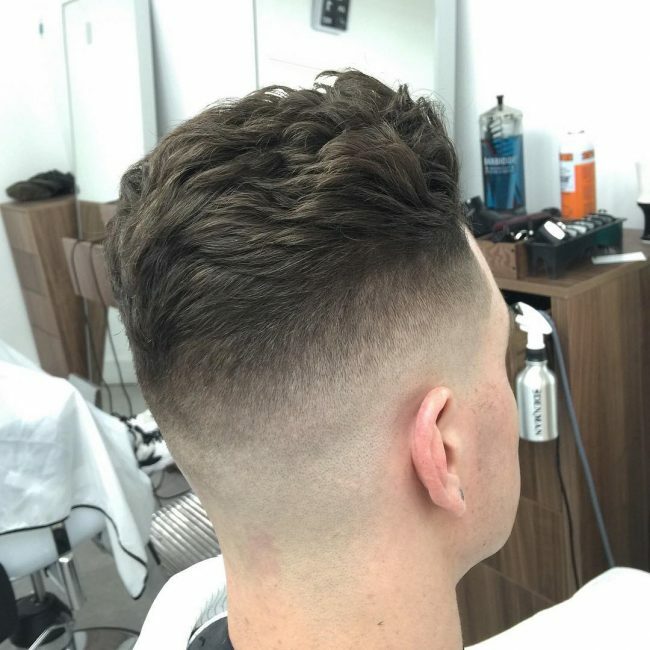 This style is similar to lose upper curls with a back shave, only that hair at the top of the head is not trimmed to create long curls. The back of the head and temples are shaved clean with a no cut at all. The curls are combed forward to cover the forehead slightly. In this style, the back of the head and temples are shaved clean with a straight cut on the forehead. The hair on the upper part of the head is trimmed and then combed backward to create a backward wave. In this style, the both forward and backward styles are combined at the upper part of the head. The hair at the back sleeps backward and that on front part sleep forwards. Only the temples that are clean shaved with no cut line. In this style, temples are shaved clean, but the hair on the back and the upper part of the head is trimmed slightly and combed sideways to create a scattered wave appearance. The forehead hair is combed forwards. In this style, the barber shaves the temples and the back of the head clean with a circular cut running from the temples around the head. 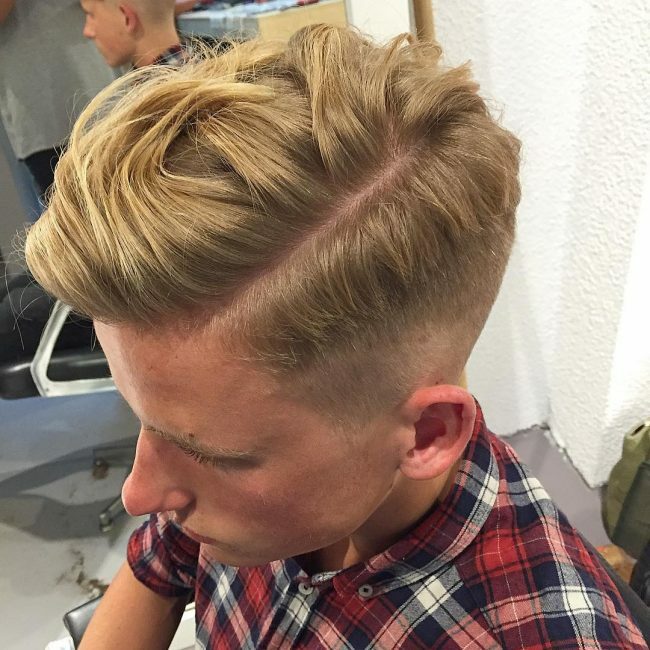 The hair on the upper part of the head is trimmed and then combed forward to create a forward wave. 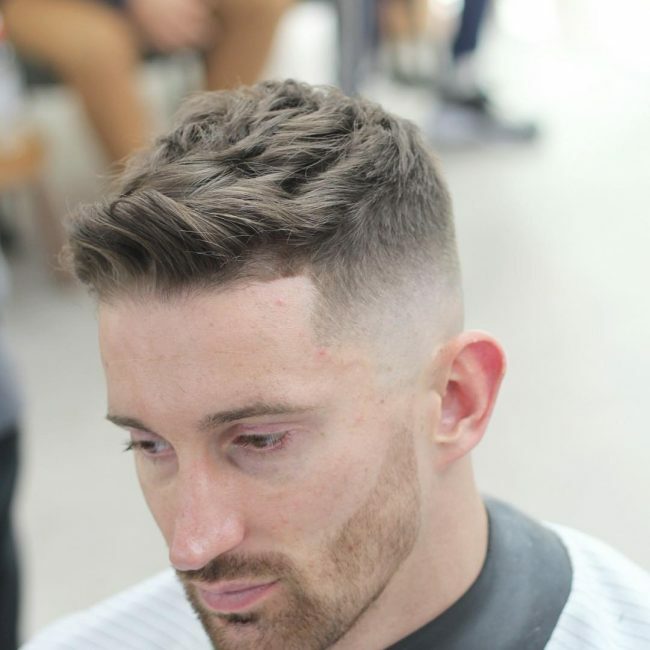 In this style, the barber creates a line on the upper side of the head and trims the hair on one-half of the upper part of the head. The other half is not shaved, but combed sideways to create a side wave. 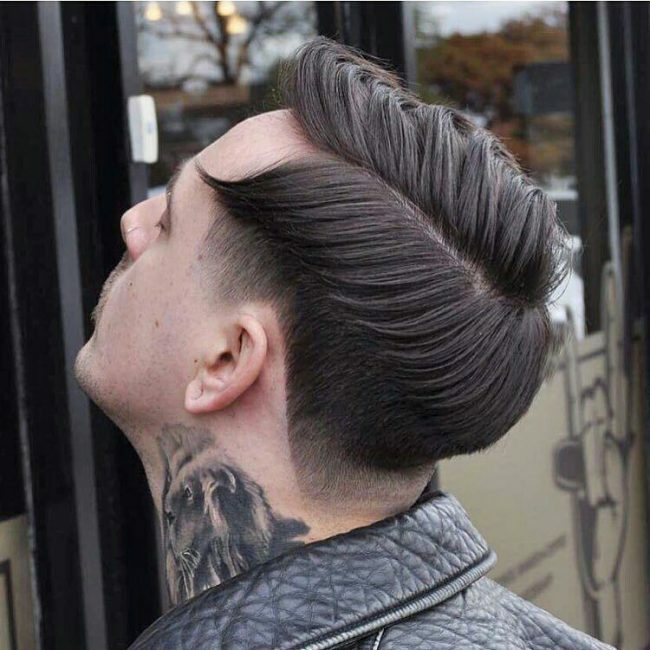 In this style, the barber has shaved clean the back and the temples. 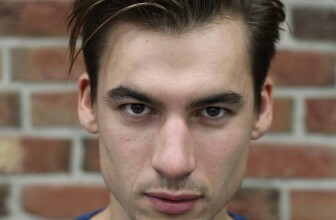 The hair on the upper part of the head is trimmed short with a straight forehead cut. The hair on the upper part is pressed to create blunt letting curls. 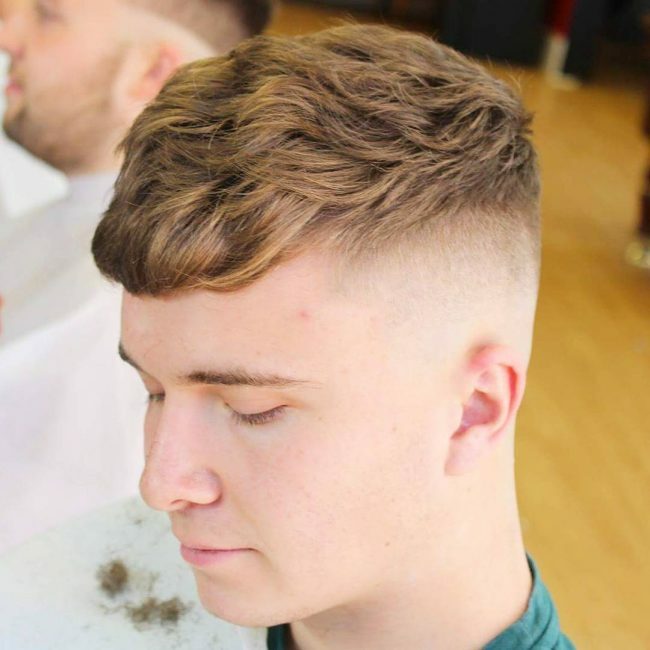 In this style, the barber slightly trims the hair at the back and temples downward, leaving the upper part of the head. A line is created to divide the upper part into two halves before they are combed apart in a waving position to create blowing side waves. 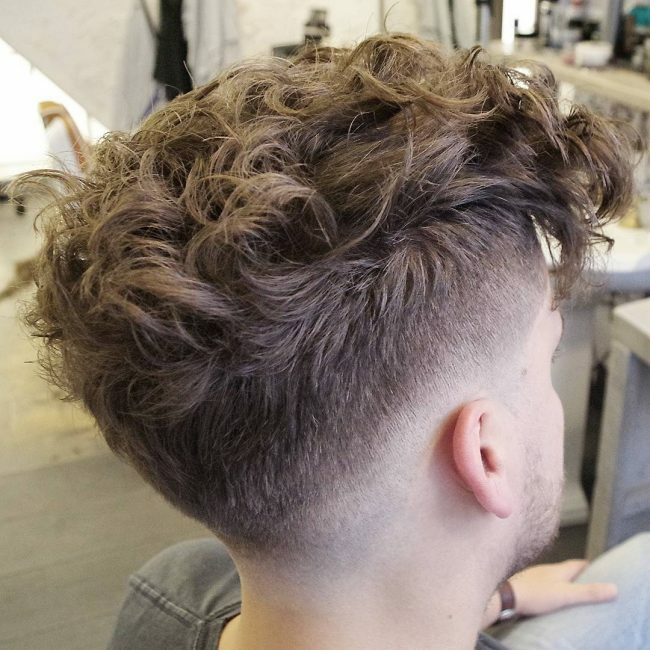 In this style, the hair on the back of the head and temples is trimmed with an angular cut. 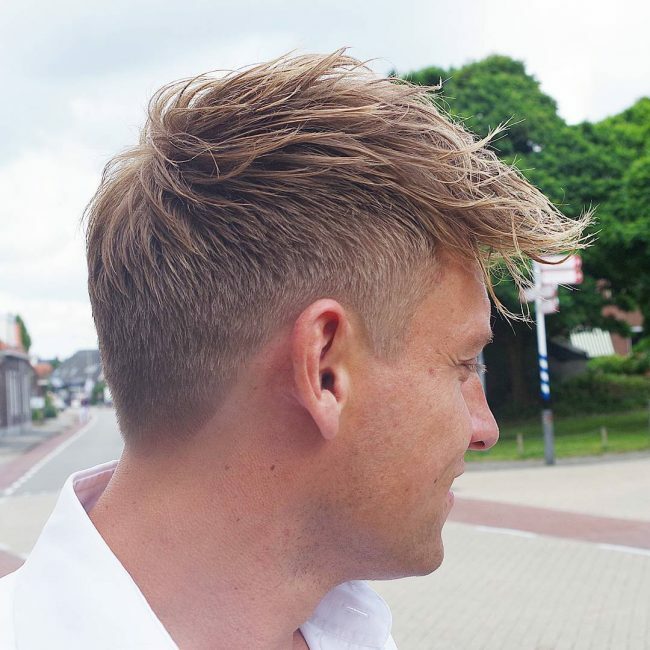 The hair at the top of the upper part is not trimmed, but combed in different directions to create fighting waves appearance. 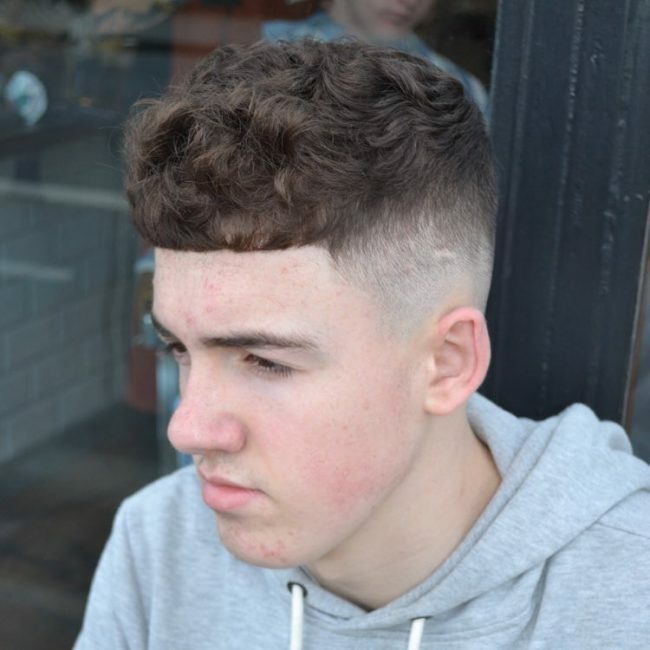 In this style, the barbers can shave clean the hair at the back of the head and temples. The hair on the upper part of the head is combed towards one side to give it a hanging appearance. 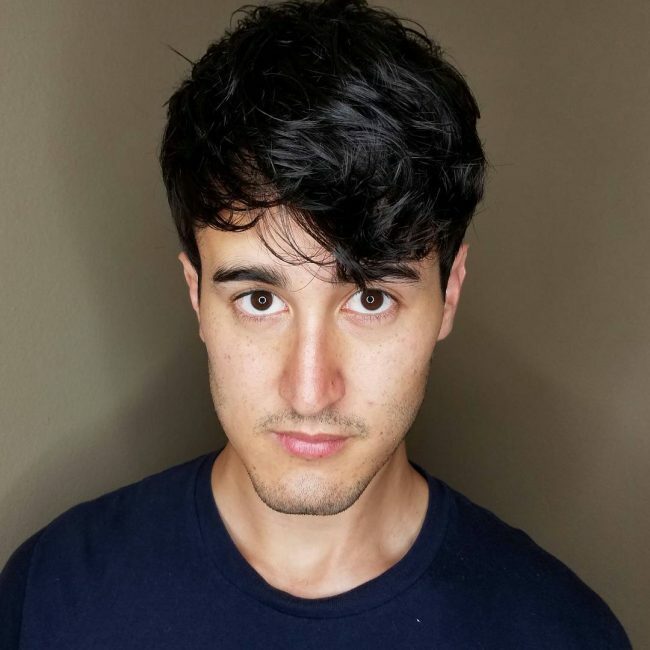 In this style, the stylist shaves clean the hair at the back of the end and temples leaving the upper part pooping out. The hair left at the top is flattened forward, but not allowed to scatter on the forehead. 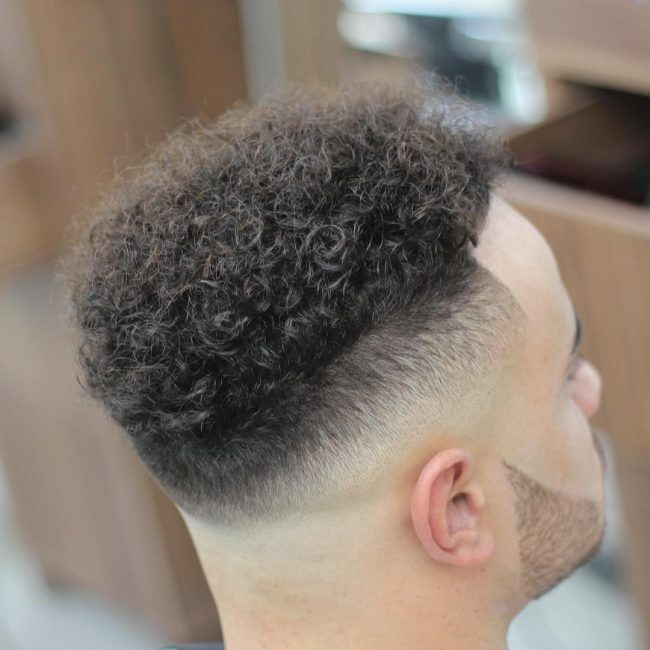 In this style, the barber does not shave clean the back hair, but creates an extended cut round the head. 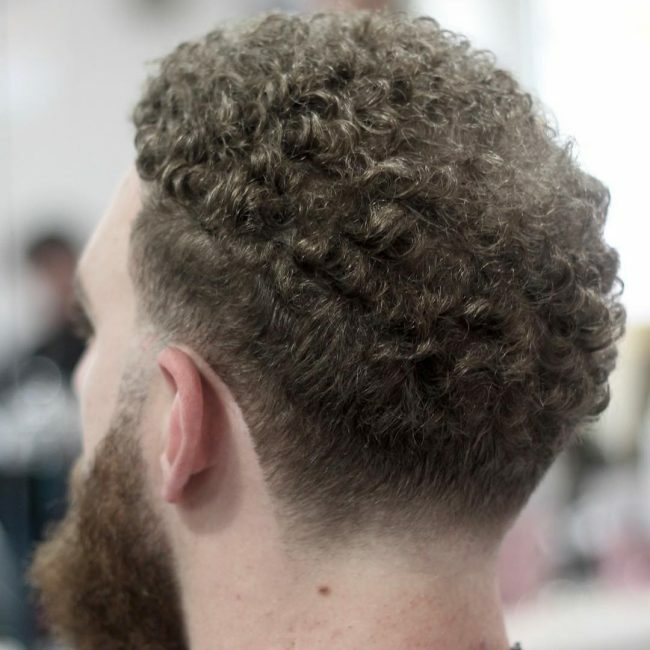 The hair left is trimmed but not combed in any direction to create broad curls. In this style, the back of the head and temples are clean shaved with an angular cut running from the sideburns. The hair at the top of the head is left untouched but combed in a crisscrossing manner. 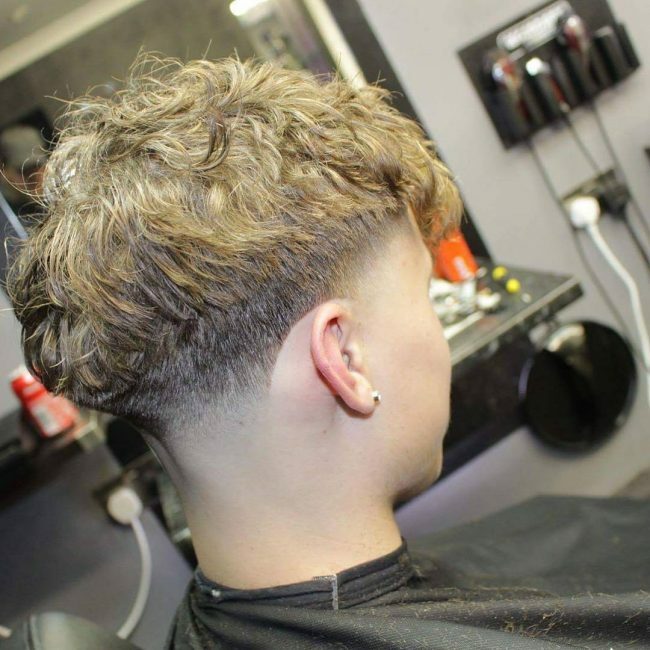 In this style, the hair at the back of the head and temples is trimmed downwards. The one on the head is trimmed slightly from the back and combed towards the forehead. 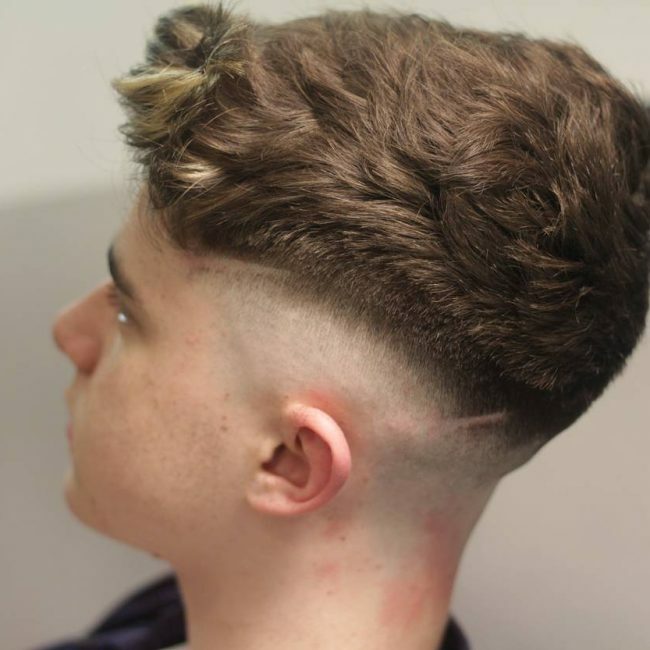 In this style, the barber shaves the temples and the back of the head clean with no cut on the edges. 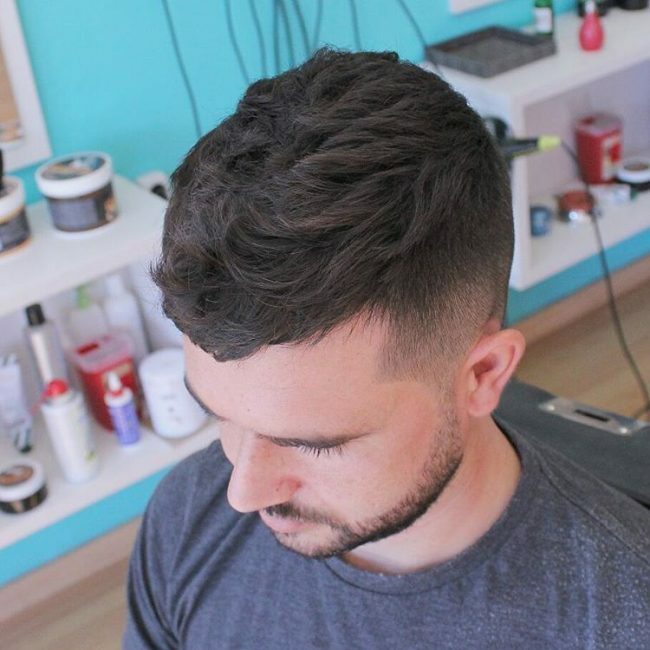 The hair on the upper part of the head is trimmed and then combed forward to create a forward wave. 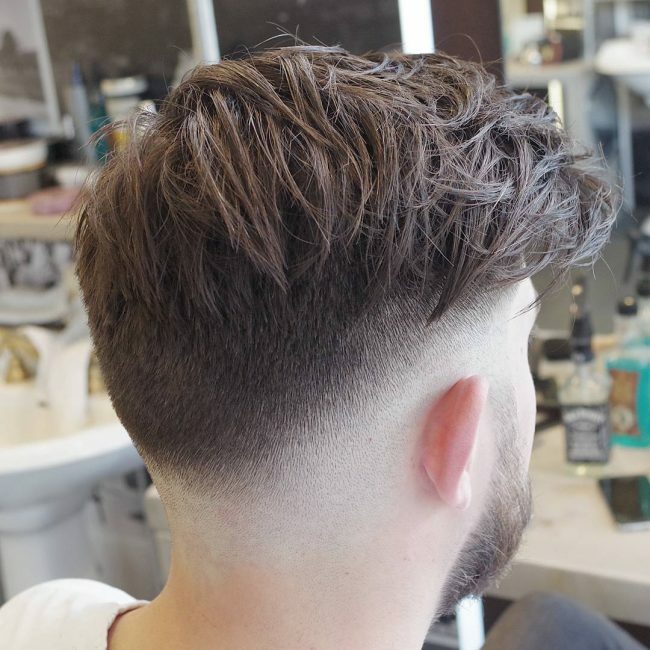 In this style, the hair on the back of the head and temples is trimmed slightly with a sharp cut on the sides. 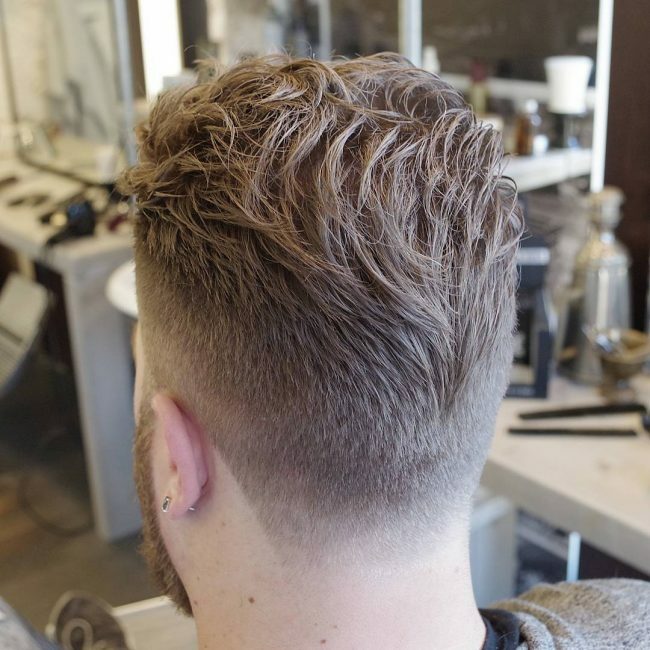 The hair at the top of the head is not trimmed, but combed from both sides to create opposite waves. In this style, the back of the head and temples are trimmed slightly in a dropping pattern. The hair on the upper part of the head is trimmed and then combed backward to create a smooth backward wave. 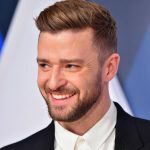 Generally, there are numerous hairstyles for people with wavy hair that can make you look cool depending on your style. 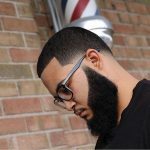 However, it is very important to make sure your barber/stylist is conversant with these styles. Remember that same style may have different names in different places.